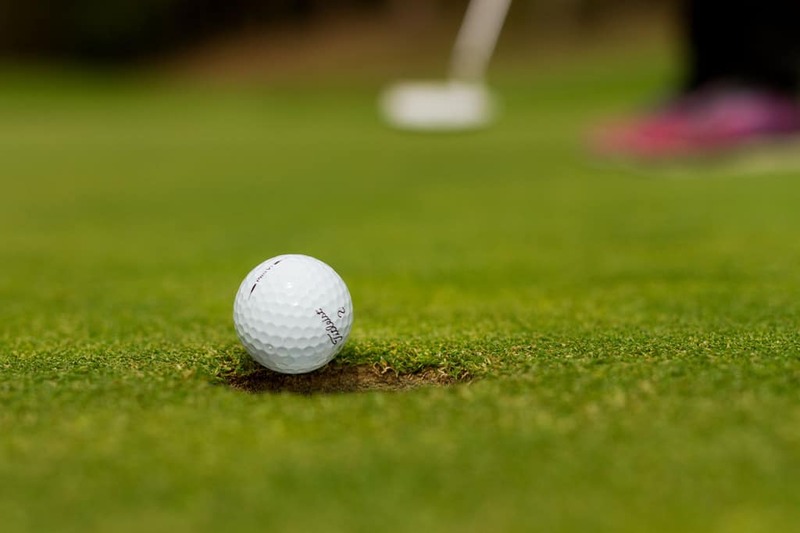 Rachel is a Professional Golf Coach in Sydney, Australia. After completing 10 years of playing on overseas professional tours which included the Ladies European Tour, Rachel joined the coaching world in 2013. 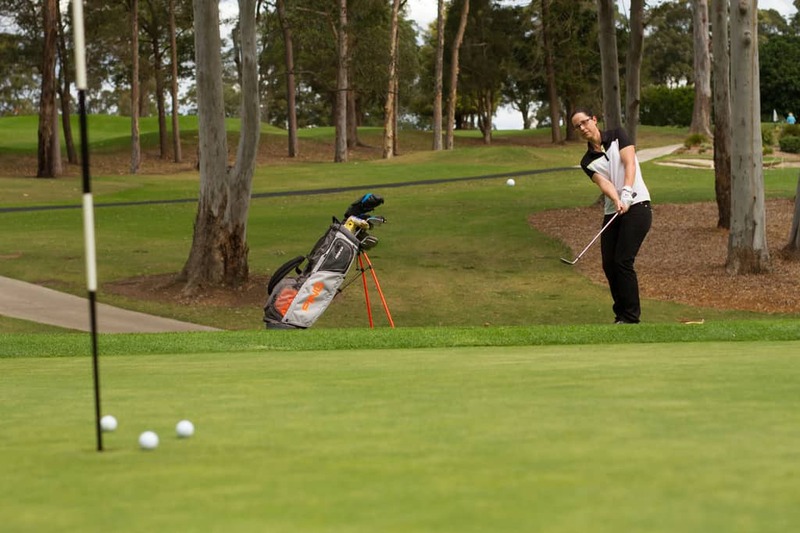 Rachel currently coaches at Pennant Hills Golf Club where her roster includes players from junior to adult and beginner to elite. 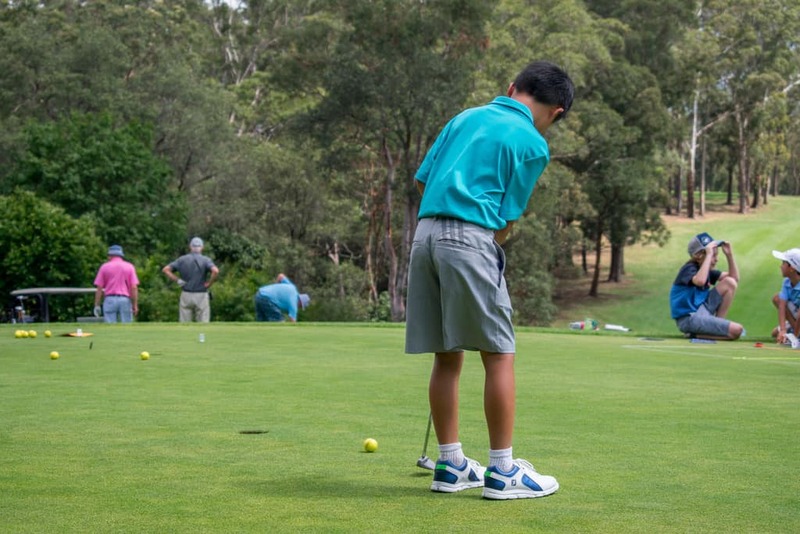 Rachel is also the Head Coach of the Pennant Hills Junior Golf Academy which has a complete player development pathway and offers programmes from beginner to advanced. Coaching is Rachel’s passion and her approach to her work is professional and always striving for excellence. © 2017 Rachel Bailey. All Rights Reserved.